Clara is a happy wife. She and Neil live together with their daughters, on a large property, deep in a wooded area. The daughters of all ages who are brought to Clara for training. Housekeeping, manners, languages, all the necessary lessons, as they wait to be assigned to a client. Mama Mae and Papa G have a tight grip on the household. Disobedience is punished, recalcitrance is punished, thinking for yourself is punished. Clara is torn from Neil by federal agents who question her daily about the kidnapping and selling of girls. Clara is confused and frightened, but adamant. She will not speak to them. Neil told her not to and no will ever force her to disobey his instructions. Besides, what are they all talking about? There is a hint of The Butterfly Garden within The Girl Before, with enough difference crafted by Rena Olsen to enjoy the dawning light in Clara’s life. 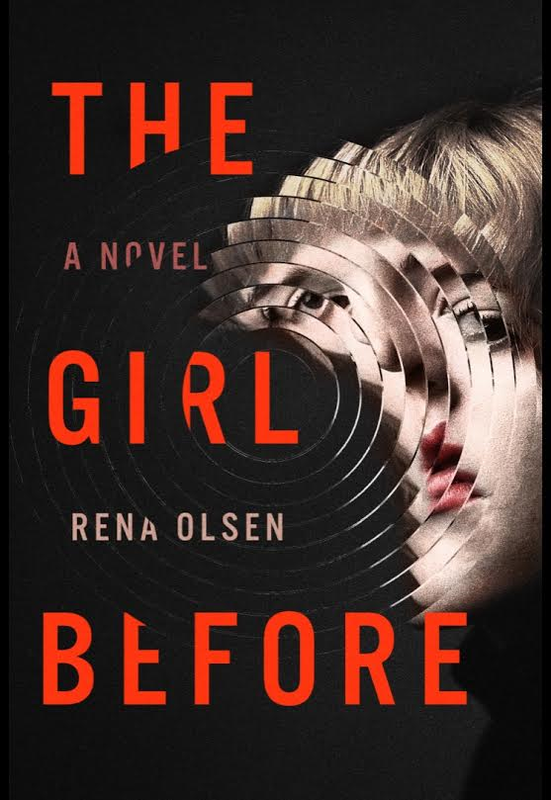 I like the book’s cover, very psychological…and chalk another one with ‘girl’ in the title. It’s a good cover and yes, another Girl title. I understand why though, it’s still selling books. At least the publisher believes so. What’s the genre, June? It sounds like a mix.